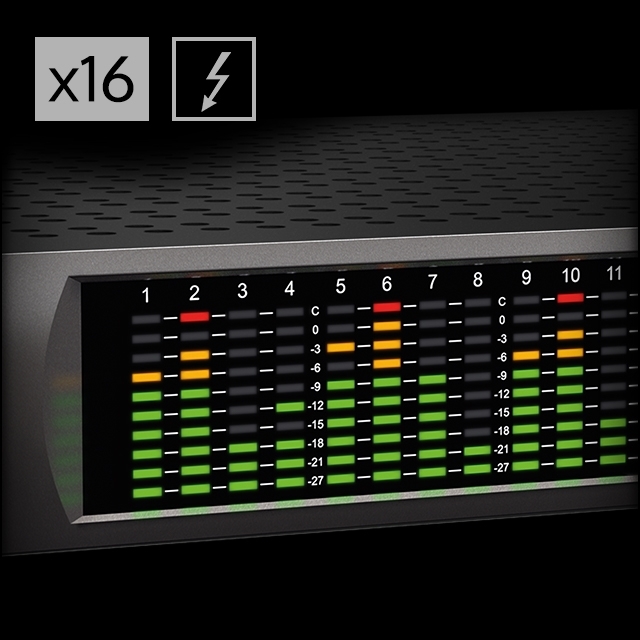 Elite-Class A/D and D/A Conversion for world-beating sound. 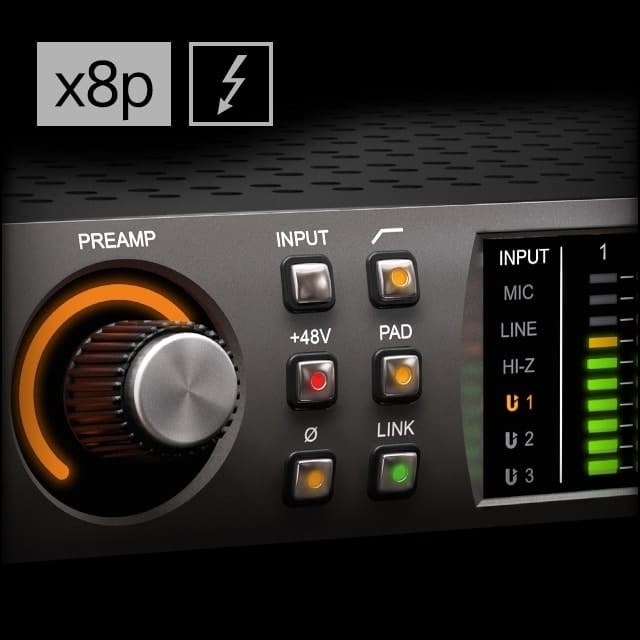 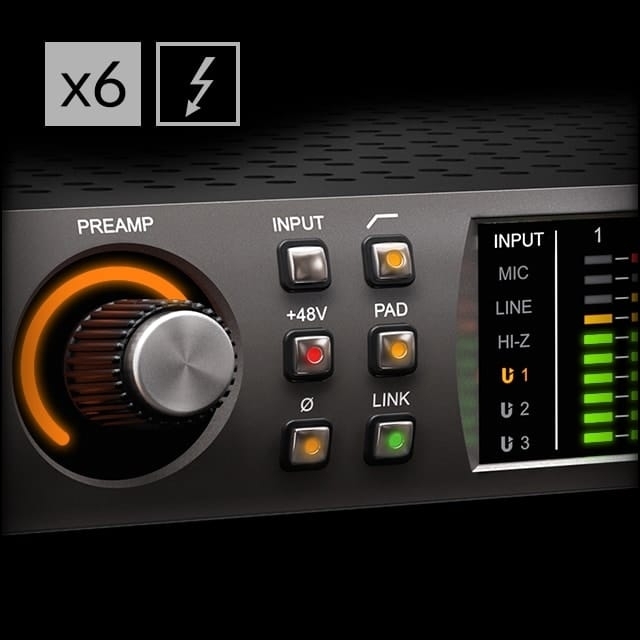 HEXA Core Processing for running 50% more UAD plug-ins. 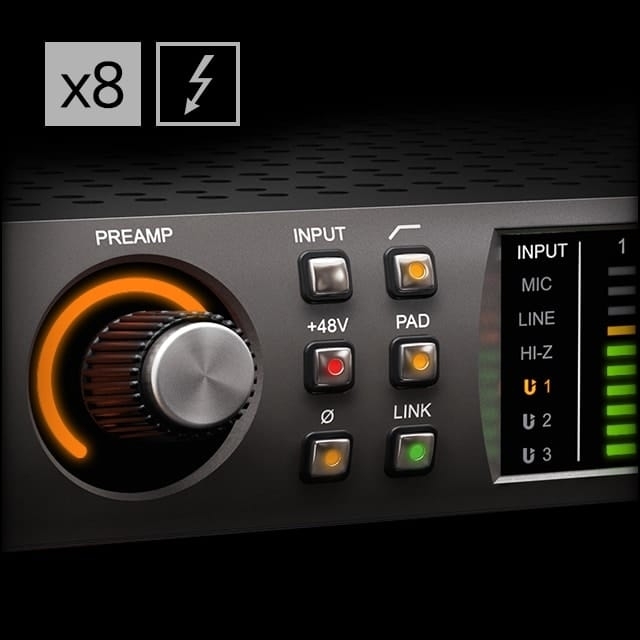 Unison Mic Preamps from Neve, Manley, API, Helios and more. 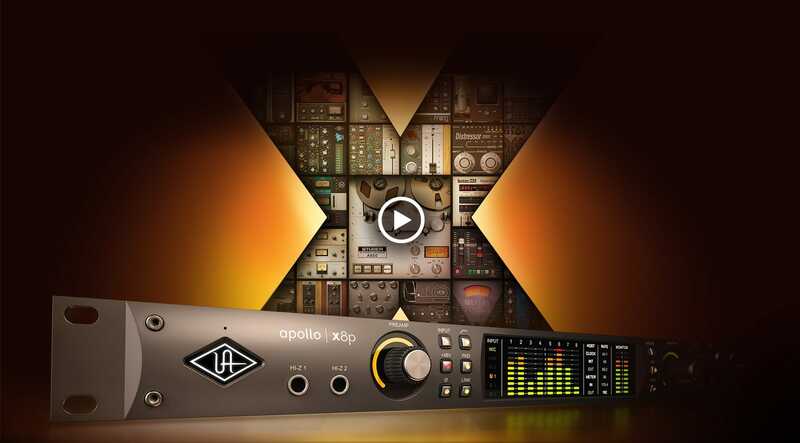 Universal Audio’s Senior Product Manager, Gannon Kashiwa dives deep into the key features, specs, and development behind the latest generation of Apollo audio interfaces.